Winston has one cool trick for protecting his team against Dva’s exploding mech. Winston has one cool trick for protecting his team against Dva’s exploding mech. 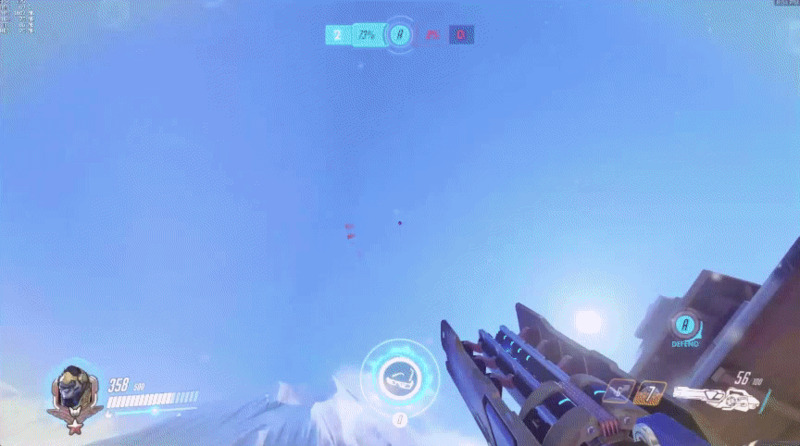 In a feat of extraordinary bravery, /u/VaporTsunami discovered that Winston’s barrier can contain the blast.